The Janesville Gazette Readers Choice Awards have begun! Please visit http://gazettereaderschoice.com/ and vote for the Milwaukee Grill! VOTE NOW – YOU COULD WIN AN iPAD! Voting is open through May 9, 2014! 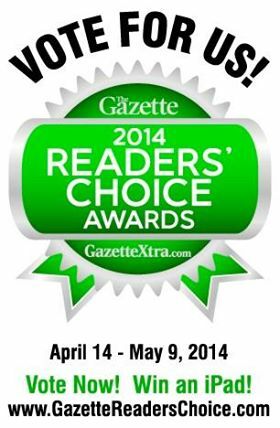 Look to The Gazette on Sunday, June 29, 2014 for the Results!